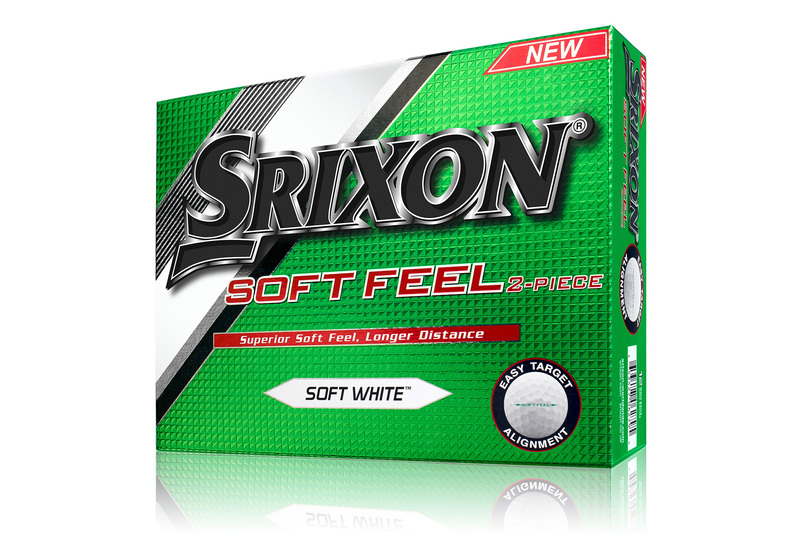 Srixon has launched its next-generation Soft Feel golf ball range for both men and women with mid to low swing speeds. Trusted by golfers worldwide, the popular Soft Feel features a softer cover and a lower compression core, resulting in incredible distance and an even softer feel than ever before. Now in its 10th generation, the all-new Soft Feel provides golfers with even better feel on all shots, as well as improved greenside spin, incredible distance and enhanced accuracy from tee to green. This high-performance ball is also available in a new classic Soft White and a striking Tour Yellow finish for players looking for added visual appeal. The Soft Feel Lady golf ball features the same superior performance benefits as the men’s Soft Feel, but offers a slightly higher launch and comes in Soft White and an eye-catching Passion Pink finish. Both new versions of the Soft Feel feature three key innovations that Srixon’s R&D team have implemented to ensure maximum performance in all areas of the game. The new Soft Feel features the much talked about Energetic Gradient Growth (E.G.G.) 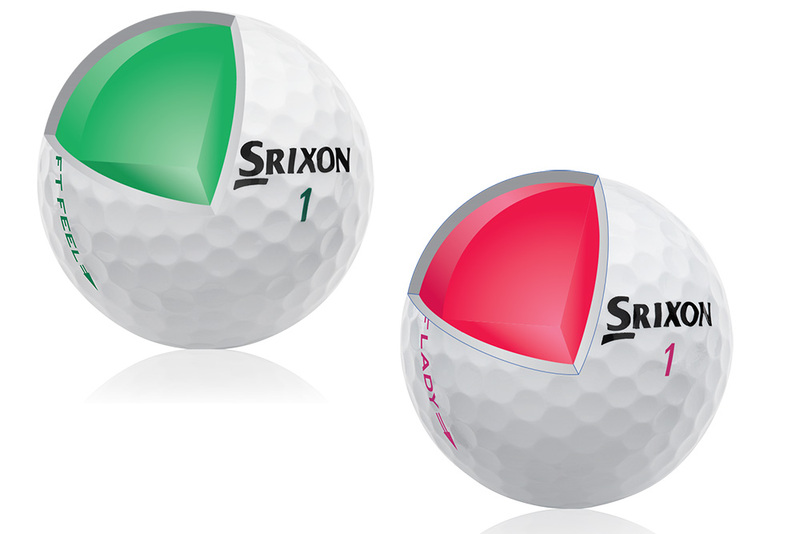 Core that is unique to Srixon and has contributed to the huge success of the market-leading AD333 golf ball. This dramatically softer golf ball is a 60 compression design that is also 12 points softer than the previous generation Soft Feel. This results in even softer feel on all full shots without sacrificing the incredible distance and accuracy from tee to green. The Ionmer cover on the new Soft Feel is 11% thinner and 5% softer than the previous model, with the softest feel rating tested in the low-compression golf ball category. The new softer, thinner cover also provides golfers with more greenside spin and softer feel on all pitches, chips and putts. The new Soft Feel cover features Srixon’s break-through 324 Speed Dimple pattern which combines greater uniformity of dimple design with better surface coverage. This results in less drag on the ball, producing a more penetrating ball flight and maximised distance on full shots. The ultimate advantage of the 10th generation Soft Feel is that it feels softer while also providing the optimal blend of distance, accuracy and spin to a wide range of golfers.